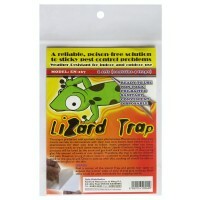 Get Trapped has been in the pest management and trapping supply industry since 2007. 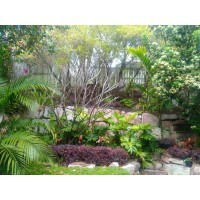 We are a family business based in both Brisbane and Warwick, with many years experience in agricultural and animal husbandry fields. 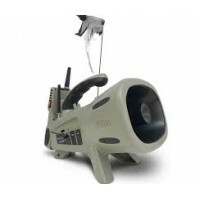 We stock a large range of quality pest control products, including:- animal deterrents, wildlife rescue equipment, humane animal traps, imported cage and foot traps, as well as a selection of locally made cage traps in larger standard sizes, with many other sizes and requests made to order. 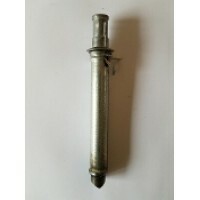 Follow us on Facebook to keep updated on specials and new products. 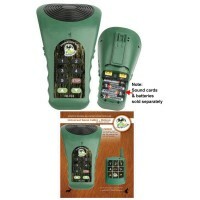 DELUXE UNIVERSAL GAME CALLER WITH REMOTE CONTROLLER Caller Features: - Large 75mm Speaker -..
Canid Pest Ejector complete with metal bait holder PestSmart Video on the setting of CPE's ..
INCLUDES POSTAGE IN AUSTRALIA!Features: • Includes 240 call sounds (Featuring 50 sounds from Tony.. 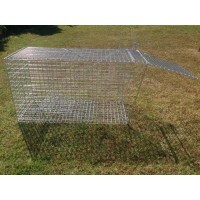 PROTECT YOUR GARDEN THIS SUMMER, WITH AN ALL AUSTRALIAN MADE BRUSH TURKEY TRAP!AUSTRALIAN MADE! 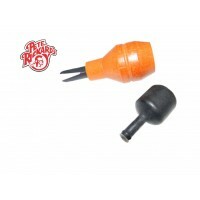 Bush..
A reliable, poison-free solution to sticky pest control problems! These traps are pre-baited with.. 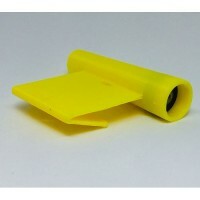 Effective in repelling Gecko's and other lizards. 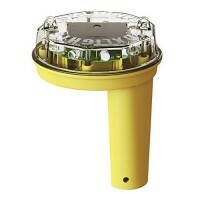 Non-Poisonous, Odourless, Non-Hazardous prod.. Perfect way to trap mice and insects. 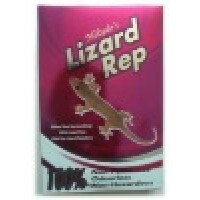 With a new larger surface area, Trapper MAX glue traps can be.. 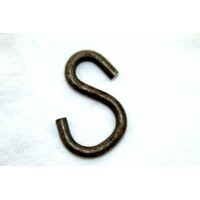 Heavy Duty S Hook (3/16" diameter) - fits over the end of a 12.5mm stake.. 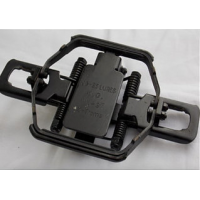 Suitable for rabbits 4 3/16" jaw spread adjustable pan, short chain with double swivel sof..
Made of 3/16" steel Jaw opens 1/4" Working load limit up to 440 lbs ..
Scotch Two Predator CallFEATURES:- Realistic Sound **tested & tuned by experts**- Rugged Q.. 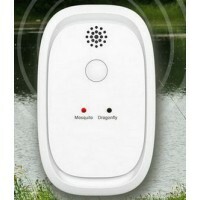 The T2 Whistle is the only predator call of this style in the industry - great for dogs, foxes and c..
**REPELS MOSQUITOS & OTHER FLYING INSECTS**Features:-PortableUltrasonic3 modes - mosquito ; drag..
INDOOR MOSQUITO TRAP WITH INTELLIGENT LIGHT CONTROL TO GIVE YOU A GOOD NIGHT SLEEP- NO Chemical and ..
AUSTRALIAN MADE! 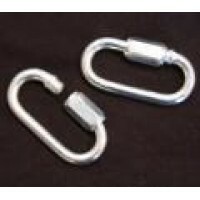 Bush Turkey Trap**FREE POSTAGE - AUSTRALIA WIDE**Suitable for the capture..
5mm Heavy Duty AUSTRALIAN MADE chain, suitable to use on drags and t-bar shock assembliesSOLD & .. 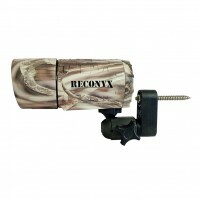 The most advanced non lethal method of night predator control!! 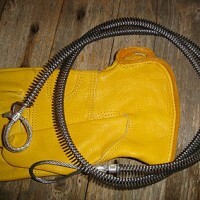 A computerised varying flash with..
1/8" 7x19 aircraft cable-Complete Snare with catch friendly sleevenare with catch friendly sleeve..